Kayak Vs Canoe: What Is The Difference? A canoe and a kayak are almost similar in many aspects, although there are some differences between the two. Some find it difficult to tell them apart, but it’s imperative to know these are not the same. So, what’s the difference? These two have been instrumental when it comes to leisure boating and water sports. Although, the kayak vs. canoe debate has been ongoing for a while, most people still find it difficult to differentiate the two. This article will illustrate the difference, what each one of them encompasses, and which vessel you should select depending on your needs. 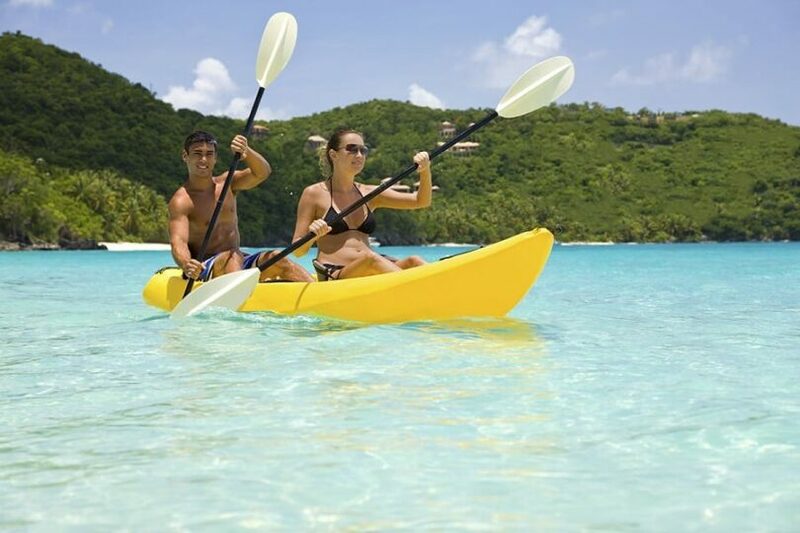 Kayaks are an increasingly popular means of leisure boating and water sporting. These boats look like canoes in that both are lightweight and long. Both the canoe and the kayak have a hull that is a bottom hollow shell at the middle. Nevertheless, there are some features that distinguish them from each other. The kayaks are water displacement boats that float below the surface, pushing the water aside as they move. Since a kayak sits below the water surface, the vessel requires a deck. This component is a semi-enclosed covering on the top of the kayak. The function of the deck is to prevent the waves from running over the boat’s edges and filling the hull. A cockpit is an opening found at the deck’s center where a kayaker sits. A raised lip called a coaming, surrounds the cockpit. 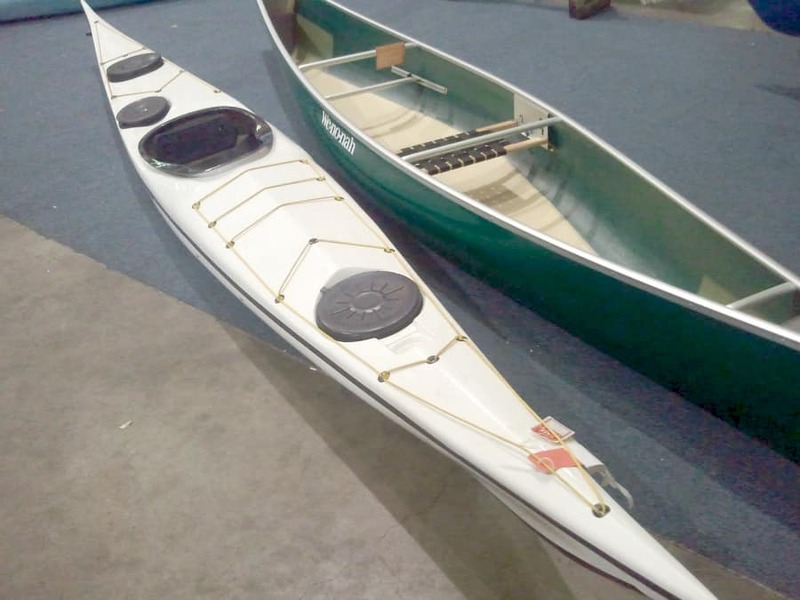 Other features of the kayak include bulkheads and braces, interior flotation devices, a grab loop cord on the end of the deck for mooring and towing. Some of these vessels will incorporate a bungee cord or an elastic strapping across the deck for accommodating lightweight equipment. Other models have aft sections for additional storage and waterproof hatches for providing access to the forward. Kayaking is a perfect way for exercising and relaxing at the same time. Their shape makes it possible for you to sit with your legs extended to the front while inside the hull. A double-bladed paddle is perfectly set to assist with the propulsion of the boat. Kayakers pull their vessels through the sea by paddling with the right and left strokes. The two main uses of the Kayaks are recreational boating and racing. Racing vessels are built for speed and maneuvering on rapid rivers, while the recreational kinds are built for longer distance paddling and comfort on the lakes and oceans. 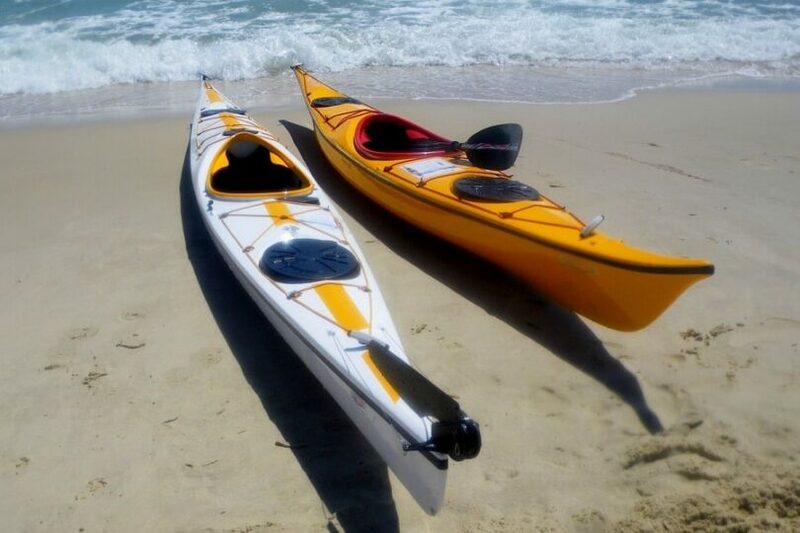 Other design features distinguish these two types of kayaks. For instance, the recreational hulls are rounded while the racing ones are V-shaped and narrow. The amount of seating space for the racing vessel will not exceed two, while the recreational kayaks can accommodate up to four passengers. The Width, Length, and Height would also vary. The racing models are usually shorter three to four meters (11-13 feet) long, and relatively lighter to the recreational kinds. Some specialized racing kayaks weigh less than 11 kg, while the recreational types weigh up to 34 kilograms. Sometimes, deciding on the kind of kayak that would be suitable for your situation can be tricky. The key considerations for a model that’s best for your situation include the place you will be paddling and the duration this process will take. Another factor is the means you’ll use to transport your vessel to the intended destination. All kinds of boats provide you with the options for single paddlers or the tandem ones that can fit two paddlers (and in other cases three passengers). These kinds of boats are cheaper and easy to use. The recreational kayaks provide a stability that’s reassuring for first-timers, novices, anglers, photographers, or casual paddlers on the lakes, ponds, or placid rivers. These kinds of vessels are unsuitable for open waters or places with heavy current or winds. The recreational kayaks normally have a small designated area for storage, although there are some models with larger storage for day touring. Most of these boats are ten to twelve feet long and contain an enormous cockpit for accessibility and a wide beam to offer stability. These kinds of kayaks don’t track. If they are flipped, it can be difficult for you to bail out. Often constructed from polyethylene plastic, the recreational models can be heavy to carry and transport. These boats are best for long distance travels in open water and can perform perfectly in rough conditions. These vessels are more versatile and better-performing compared to the recreational kayaks, although the touring boats are relatively expensive. Additionally, these have more storage space and bulkhead with sealed hatches to enhance the safety of users. These sections trap air, giving the kayak flotation even when the cockpit is filled with water. The touring kayaks are twelve to seventeen feet long, and their hulls are designed such that they can increase lift in rough water and waves. These vessels can be made from plastic material or can be a blend of a lightweight and durable composite. These vessels are best for easy storage and transport with the output of a hard-shell boat. 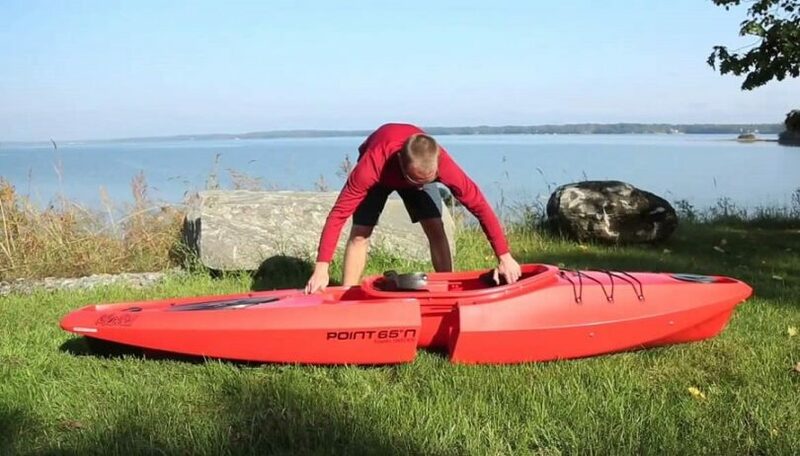 They are as long-lasting as the regular polyurethane kayak, but the modular boats quickly snap apart into two or three sections for easy handling and transportation by one person. These snapped parts can be carried in the back of your SUV. The modular kayaks come in recreational, touring, and sit-on-top models. For occasional seatmates, you may acquire a second cockpit section that allows you to turn your kayak into a tandem. These vessels are suitable for use in warm climates. The sit-on-top vessels are fun for the novice, swimmers or even the kids. They have a molded depression and a sealed hull on top for you to sit on. 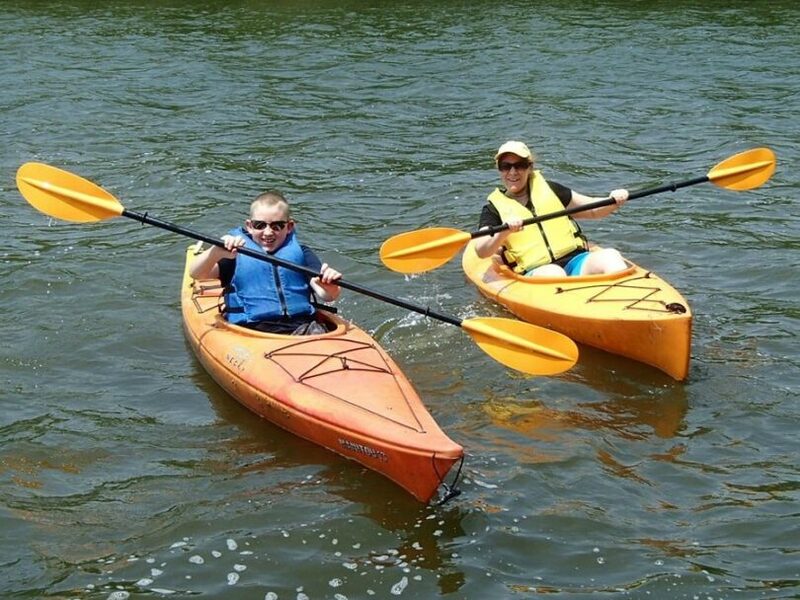 The seat is fitted above the water level, so the kayaks are typically slower and wider compared to a traditional one. With a broader hull, these kinds of kayaks are quite stable, making them ideal for swimming, fishing, or diving base. The self-bailing drain holes enhance the boat’s convenience. These kinds of kayaks are popular in warmer climates. They are not suitable for colder regions as your body is usually exposed. Concerning their size, the sit-on-tops are large enough to accommodate two or more passengers. Some even come with storage wells and bulkheads. They are made of plastic and are about ten to fifteen feet in length. Whitewater kayaks: These types of kayaks are four to ten feet long. The whitewater kayaks have a rounded bottom as well as turn up at the ends for traversing the rapids. Fishing kayaks: These are specifically created for anglers. These kayaks have cooler holders, rod holders, and some have a built-in tackle box. The fishing vessels are stable enough for you to stand on when in need of better visibility. Here’s our article showing all you wanted to know on what a kayak is, which is a must-read for everyone. Just like the kayaks, the canoes can be grouped into two different categories: Touring and Recreational. These two categories are crossovers and just because many people consider a canoe as a touring vessel, it doesn’t mean it can’t be used to fish. When you are out camping or paddling long distances, the touring canoe will be a suitable option for you. There are also boats that are designed to tour fast moving waters, rivers, and streams. Within this category, you may also break down their designs into the amount of time and days you think you will be spending on your trip. The small touring canoes, from fifteen to sixteen inches, can carry sufficient equipment and gear for a three- or four-days trip. And since these are shorter, they could be slower and less effective, implying that you’ll have to work hard for the distance you travel. The second types of Touring Boats are the ones that are seventeen inches and above. Although these are suitable for shorter trips, they can also be used for longer distances and will be more efficient. The Touring Canoes meant for flat-water travel are also perfect for fishing, family day trips, and photography. On the other hand, the Recreational canoes are boats specifically designed for use in daylong activities such as fishing, hunting, family play, day trips, and picnics. These kinds of vessels are perceived to be stable compared to the Touring Canoes as they offset positive performance and efficiency for functionality. 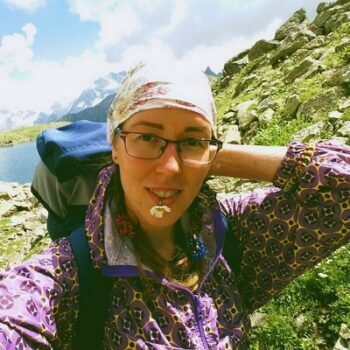 Although these models can be used for camping, they are well-suited for people looking to perform daylong activities. The Recreational Canoe is a perfect buy if you are planning on day trips in excellent conditions. 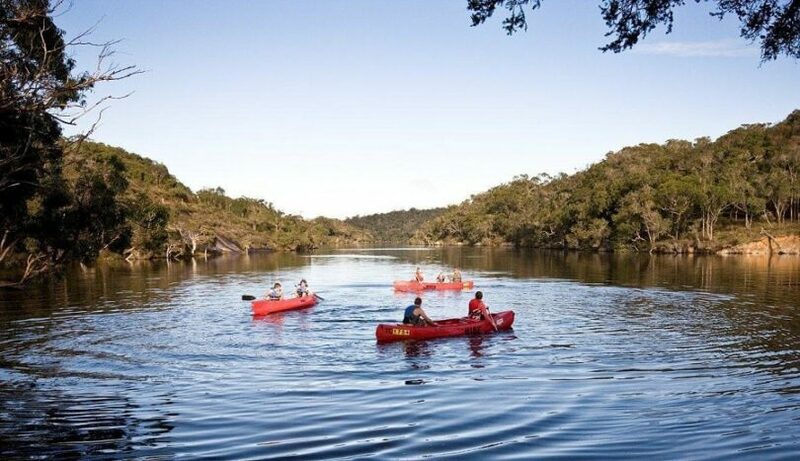 When you are planning to engage in an outdoor water activity using a kayak or a canoe, you need to examine the types of trips or the conditions which you’ll be taking your trips. 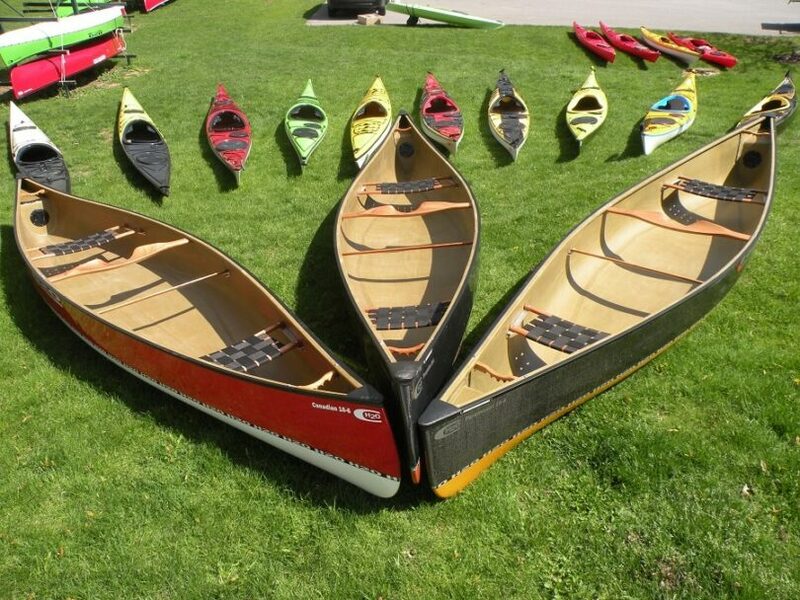 Here is a list that can help you determine what your kayak or canoe can be used for. The largest tradeoff in the design of any boat is tracking versus turning. In most cases, a vessel which tracks well is poor at turning. These two characteristics greatly vary from one boat to another. However, it is possible to make a perfectly tracking boat to turn better if you’re willing to edge it when you turn. Another significant consideration when looking to purchase a kayak or canoe is the vessel’s stability. Initial Stability: This is also called primary stability. It’s the sensation of tipsiness a vessel possesses when at rest. This is an essential aspect as it affects the ease with which a person can exit or enter a boat. Initial Stability will also influence the comfort of an individual when in low-motion activities. Final Stability: Also known as the secondary stability, Final Stability is the feeling of tipsiness a vessel exhibits when underway. In general, a kayak or canoe with high initial stability won’t be very steady in rough condition. Alternatively, a boat which is tipsy when immobile will become stable when being paddled, and its seaworthiness will increase as the conditions build. To ascertain where you stand in your requirements pertaining to the issue of stability, you will need to evaluate the kind of activities you want to undertake. You should remember that your stability and comfort levels will improve as your expertise in paddling increases. This aspect is determined by the amount of time you will be devoting to paddling activities. A considerable difference in advanced and beginner boats is in the initial stability. The advanced boats usually have less initial stability compared to novice boats. Expert paddlers will go for vessels with high stability since these are essential for difficult sea conditions. 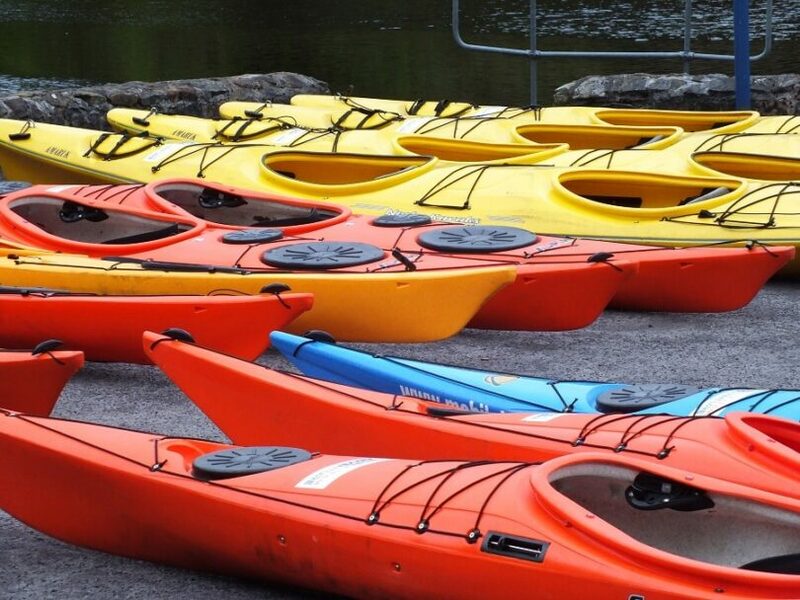 Both the kayaks and the canoes are lightweight vessels which can be utilized in rivers and lakes. Additionally, both of them are powered by humans through the use of paddles. These vessels can be utilized for different recreational activities including fishing and photography, and can both paddle on shallow water. Knowing when to call the canoe a kayak is unclear, although these two boats differ in their design and features, and how they are utilized. For instance, people usually use a seat or kneel in a canoe while kayakers often sit on the boat’s bottom with their feet stretched to the front. In addition to that, the paddles that are used in kayaks and canoes differ. Paddlers usually use single-bladed paddles when in canoes and the double-bladed paddles are suitable for kayaks. Apart from that, canoes usually have open decks. This implies that their insides are open and uncovered. On the other hand, the kayaks have closed decks, meaning that their inside is covered, thus surrounding the paddler. The kayaks and canoes have different purposes as well. Canoes are usually sport-utility vessels for the recreational boating world. These models can carry accommodate a lot of passengers, making them suitable for family use during their leisure activities around the lakes. On the other hand, the kayaks are more like sports vehicles. These boats accommodate fewer supplies and passengers. Their sleek designs make these vessels faster and better for applications such as water sports, racing, and slipping through the whitewater rapids. The kayaks are meant to be faster and agile compared to the canoes. However, from a professional’s paddler perspective, it’s possible to make the canoes to travel as fast as the comparable kayaks. In general, the kayaks are built for speed, while canoes have greater stability and are spacious. What you need to know about these boats is that they have been in existence for centuries. In fact, the canoe was a hollowed-out trunk. Kayaks were created by the Inuit of the Arctic and were specifically developed for hunting and fishing. To give you more options, see our article on the best backpacking fishing gear that you can take on your next adventure. As seen above, it can be quite difficult to differentiate between a canoe and a kayak. However, if you still have a problem deciding which one is suitable for you, here are some aspects to remember. You want to paddle in an ocean. The designs of most kayaks are such that you can sit inside the boat. While inside the cockpit, you can stretch your legs forward, making it comfortable for you throughout your adventure. Additionally, kayaks do better in rougher oceans. You want to travel a longer distance for an extended period. A canoe has a lot of storage space making it possible for to go on a camping trip without having to pack light. With that in mind, you should also remember that there are kayaks of various types. The sit-on-top model is ideal for carrying a non-paddler, as long as it’s not a long distance travel. You should also remember that the lightweight canoes are suitable for camping as these are easy to load onto a truck. Before you go on your next camping trip, make sure you read our piece featuring the best water shoes for men that you can use. So, did you find this article helpful? 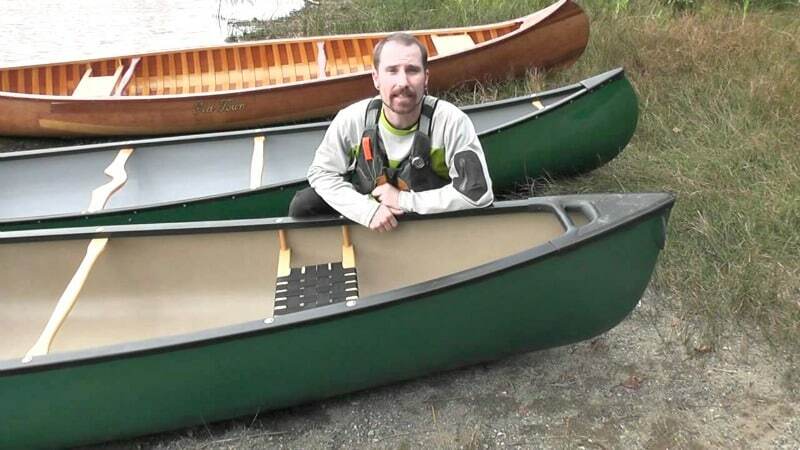 Can you differentiate a canoe from a kayak? Please let us know by posting in our comment section.